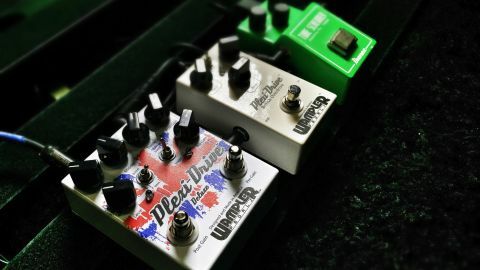 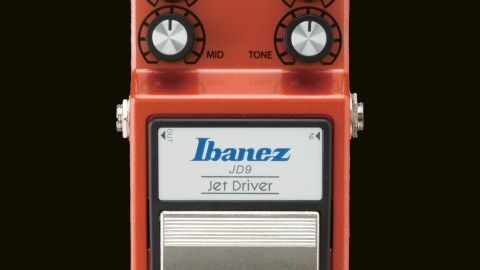 The Jet Driver share some characteristics with the Tube Screamer, but it has much more gain, and a mid control that allows it to morph from nearly transparent to uselessly muddy. 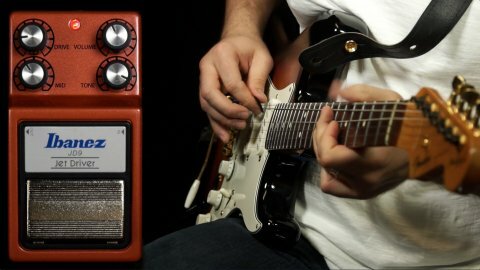 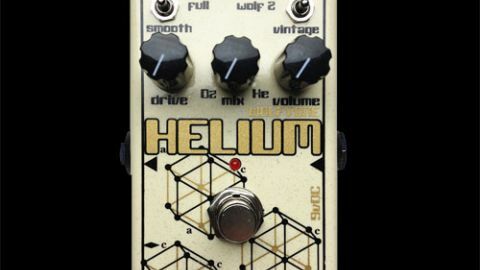 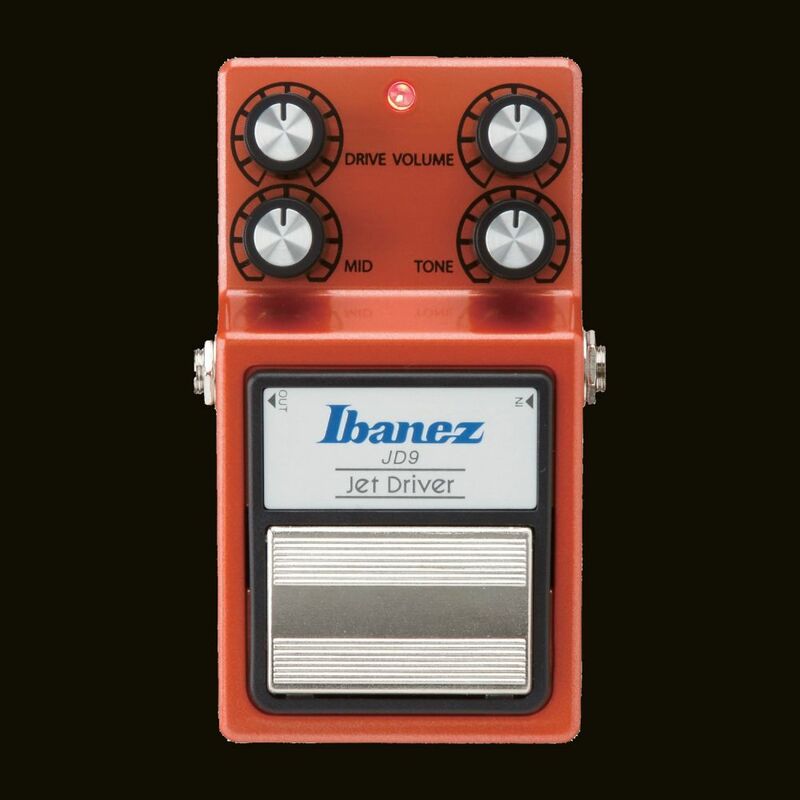 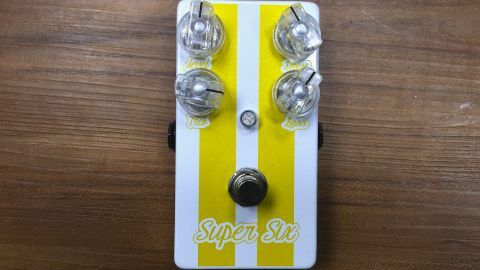 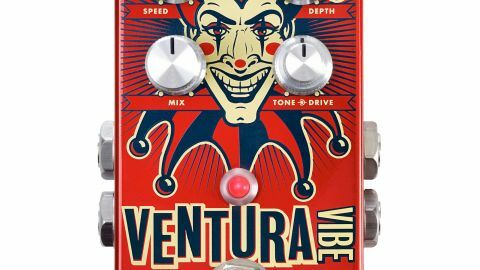 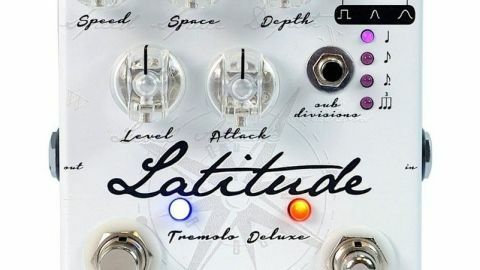 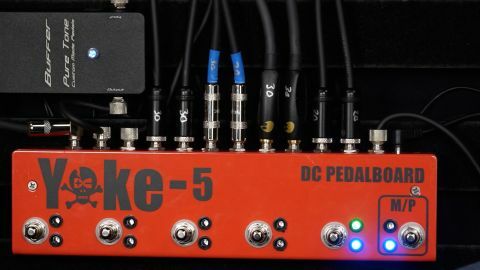 The price is right too, for under $100 you get a nice sounding pedal that can be used for blues and other styles. 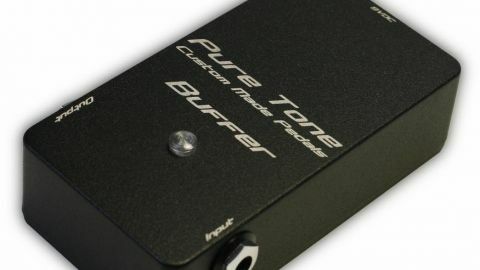 More gain than most will need. 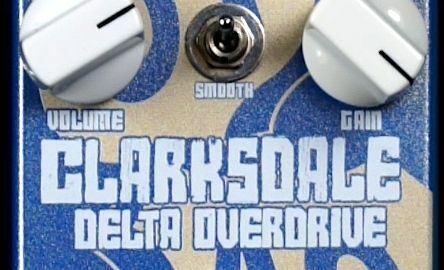 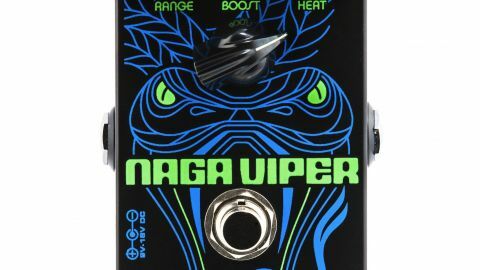 If you like the TubeScreamer sound, but want more low end and mids.